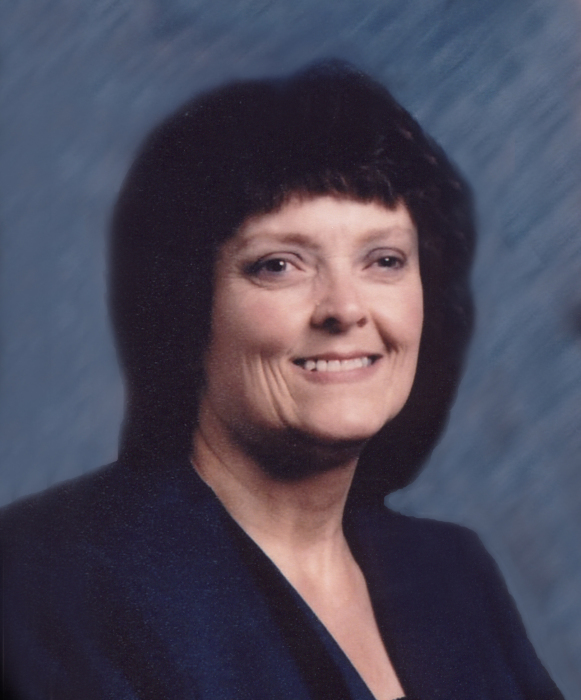 | 616 E. Elnora St.
Linda Leone Hall, 69, of Washington, Indiana, went peacefully to Heaven, surrounded by her family at her home, on Wednesday, September 19, 2018. She was born June 5, 1949 in Odon, Indiana to Ernest Lando and Mabel Bell (Boyd) Atchley. Linda married her loving husband, Kenneth Harold Hall on November 18, 1977. Linda was a member of the Odon United Methodist Church. She had worked as a nurse’s aide at various nursing homes throughout her career. Survivors include: her husband, Kenneth Hall of Washington; two sons, Gordon (Cheryl) Strange of Orlando, FL and Troy Strange of Fort Payne, AL; one daughter, Darla (Doug) Tompkins of Bloomington; grandchildren, Curtis Strange, Evan Chestnut, Alec Strange, Noah Tompkins and Cooper Tompkins; one great-grandchild, Charlotte Strange and one brother, Ronald Atchley. Linda was preceded in death by: her parents; brothers, Ernest Atchley, Jr., Kenny Atchley, Morris Atchley and Don Johnston; sisters, Ernestine Snider and Mary Mumaw. Funeral services are scheduled for 11:00 AM on Friday, September 21, 2018 at Odon United Methodist Church with Pastor Debbie Payne officiating. Linda will be laid to rest in Walnut Hill Cemetery in Odon. Family and friends may call from 4:00 PM until 7:00 PM on Thursday, September 20 and from 10:00 AM until the time of service at 11:00 AM on Friday at Odon United Methodist Church. All arrangements have been entrusted to Meng Family Funeral Home in Odon. Online condolences may be sent to www.mengfuneralhome.com.